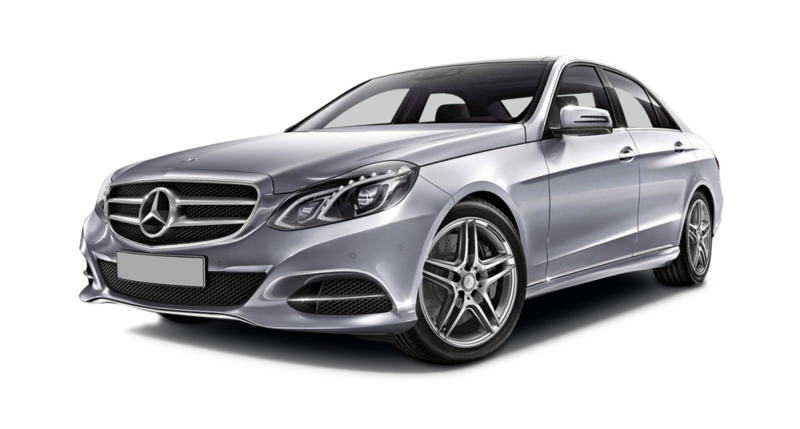 Mercedes E- class has a very intelligent design philosophy. Its comfort and grace, together bring class to your journey. This vehicle is most suitable for your executive business travels, lavish getaways, family vacations and in style local transfers. This car is excellent in performance, technology and handling. Its anti-lock braking system and remote key less entry makes it just perfect for a leisure ride.